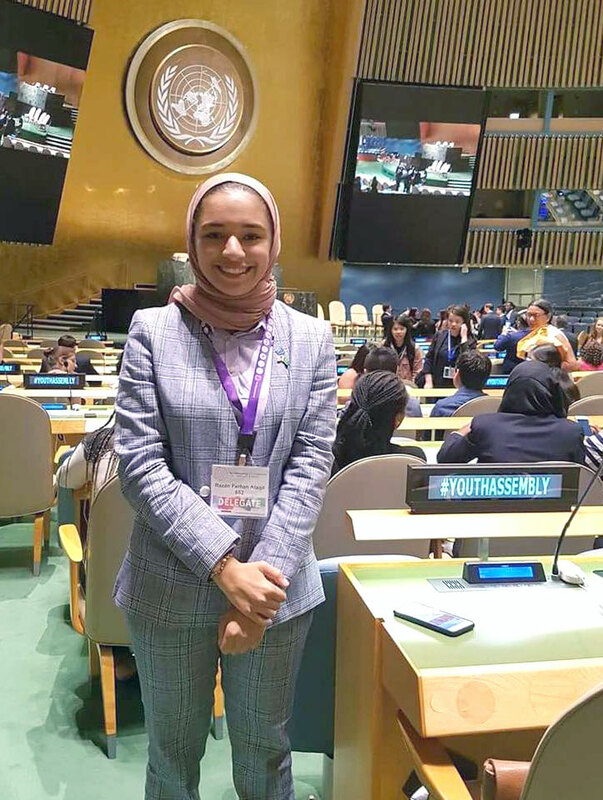 YES Abroad Alumna and 2016 United Nations Youth Assembly representative for Saudi Arabia Razan Al Aqil smiles for a photo in the UN conference hall. Razan’s impressive commitment to community service helped distinguish her among the many other youth leaders participating in the assembly. She has volunteered over 250 hours of her time in her home city of Al Ahsa, in Saudi Arabia’s Eastern Province. She has served on the board of the Al Ahsa Volunteering Team since 2012, and has actively participated in planning Saudi Aramco’s popular Cultural Program and iThra Knowledge Program. 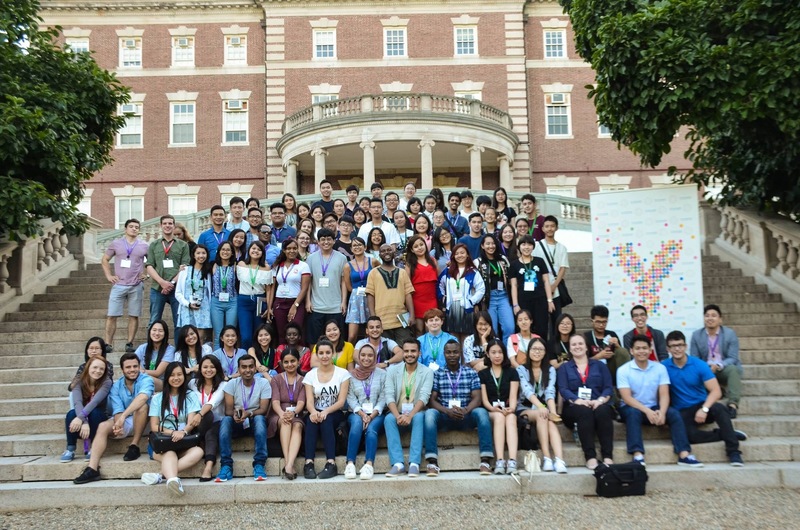 In the United States, Razan has dedicated over 100 hours of her time to volunteer work, and community service remains an important part of her life as a university student. She volunteers as a student ambassador and is currently serving as the Diversity Recruitment Coordinator at her university. 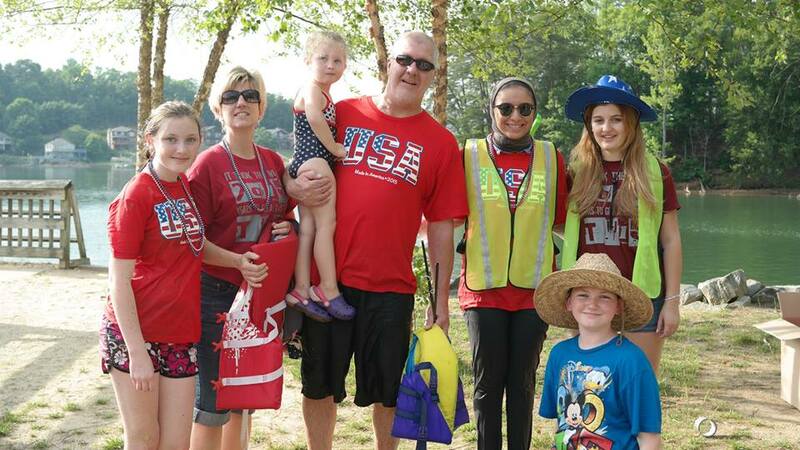 Razan participated in the YES program in 2014-2015, attending McDowell High School and living with a host family – Mrs. Tracey Widmann and Mr. Steven Leight – in Marion, NC. Reflecting on her exchange program experience, Razan stated, “Being a YES student exposed me to different cultures at a young age. It made me appreciate our differences in the world which brought us together as ‘global’ citizens of this planet. It influenced my personality and made me want to give more to the whole world through taking part in youth's political platforms wherever they were so I can raise my voice and speak up. My amazing American host family will forever be part of my life. They are a true definition of peace, love, and acceptance.” Razan’s late father, Farhan al Aqil was an IVLP alumnus who participated in a Water Resource Management program in 2013. Farhan’s hard work and his devotion in servicing his community will forever live on through his daughter Razan.